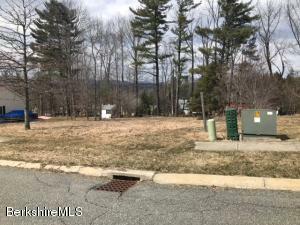 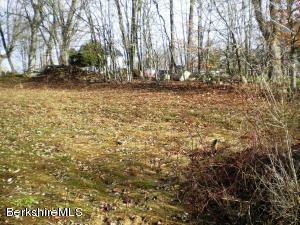 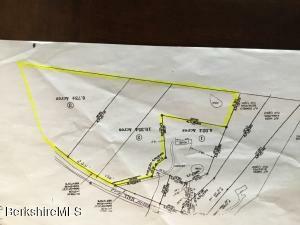 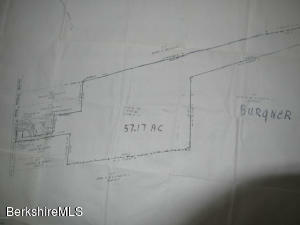 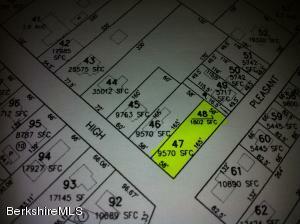 Below, you will find the latest land for sale in Dalton, MA. 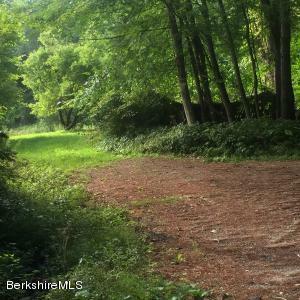 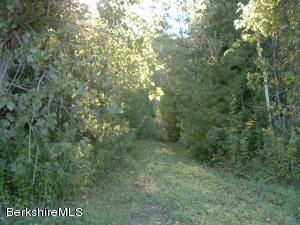 Discover beautiful lots available in this ideal Berkshire County town. 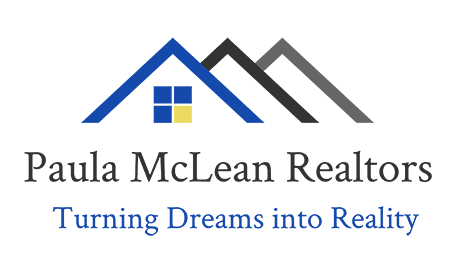 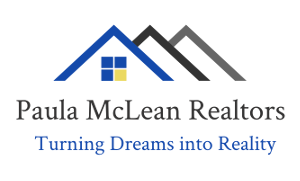 The real estate professionals at McLean Realtors can help your find your new property.